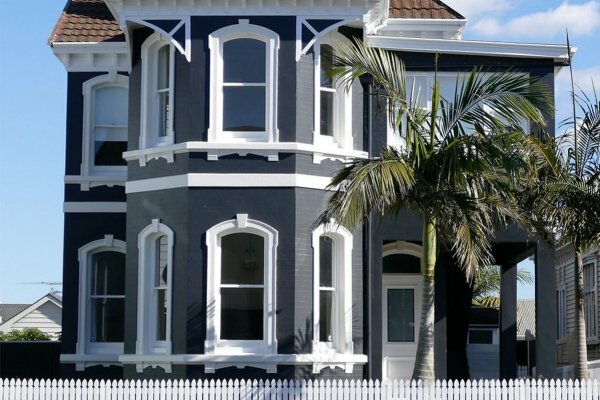 With over 20 years in the Auckland residential painting market, we have the expertise to carry out your interior and exterior painting to the highest standard. 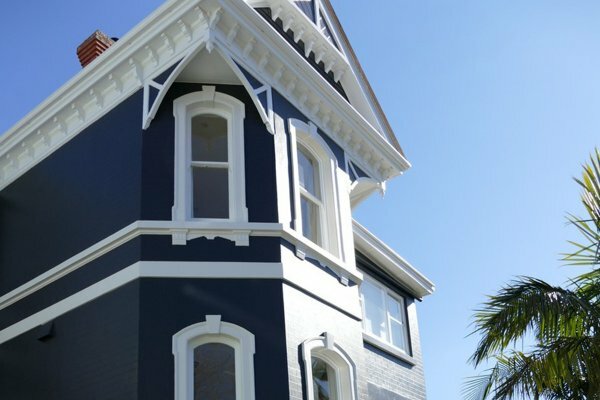 We work closely with major paint companies and where necessary, we obtain free specifications and colour schemes to ensure our clients are happy with the products used on your home. We provide our clients with a manufacturer’s warrantee as well as our own warrantee when requested. 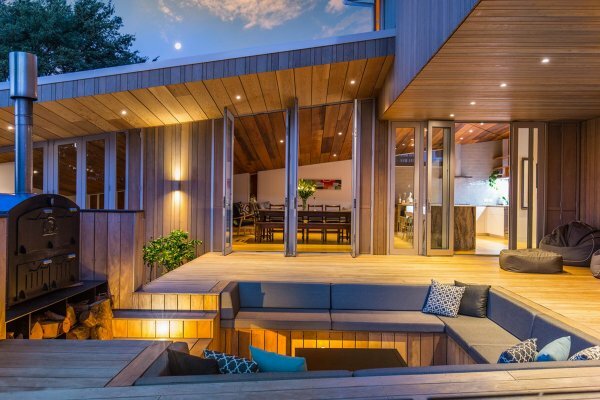 We pride ourselves on our attention to detail and we are committed to ensuring you are satisfied with the result. 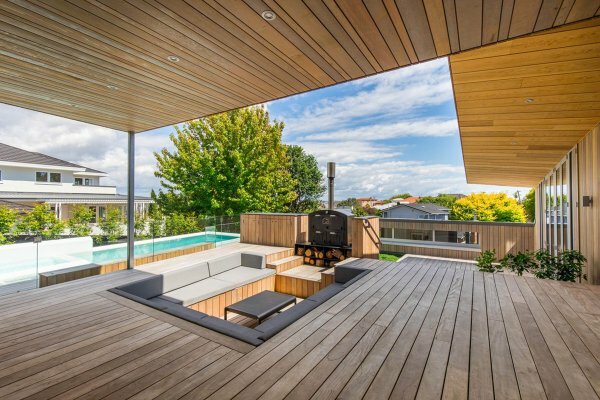 We have built up a great reputation with commercial companies throughout Auckland. We work professionally and efficiently to ensure your business premises are maintained to a high standard. We carry out audits for health and safety on every job and provide a report for your company’s records. 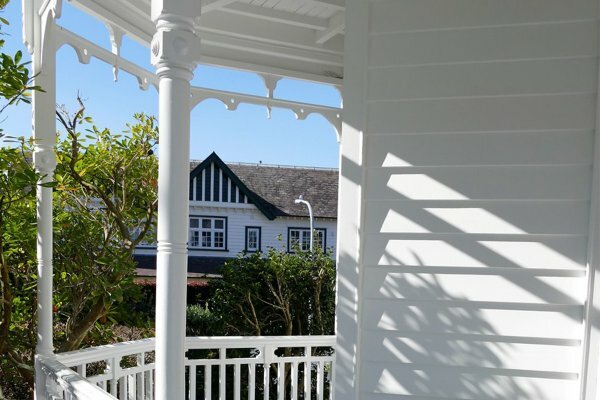 Some of our commercial painting work includes Unitec Campuses, Apartment Buildings, The Auckland Museum, Retail Stores, Schools, Shopping Centres and Industrial Buildings. 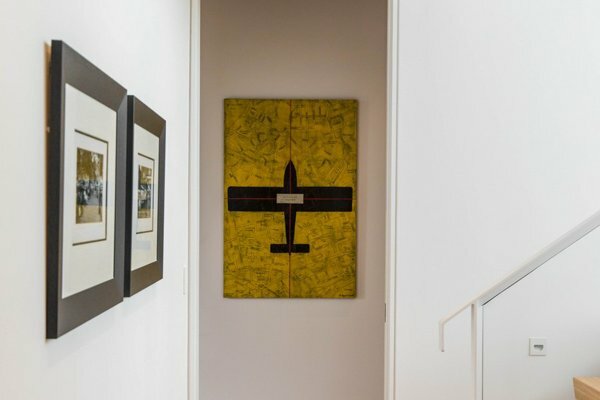 Quality dry wall plastering plays a vital part in producing a high standard paint finish. We employ gib-stoppers who have proven to deliver the high quality work that is so important in producing the best final result for your job. 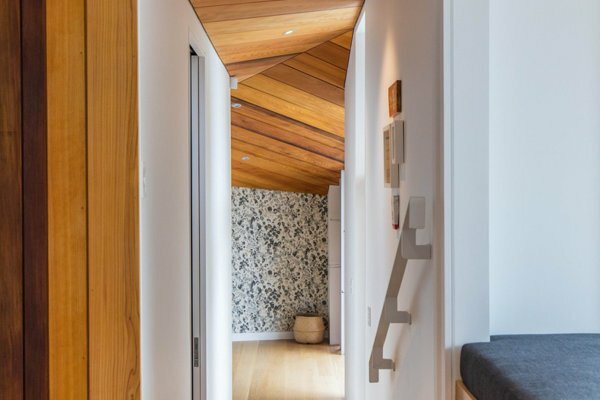 Our drywall plasterers provide a range of detailed finishes such as square-stop, cove, negative detail and the all-important level 5-finish. 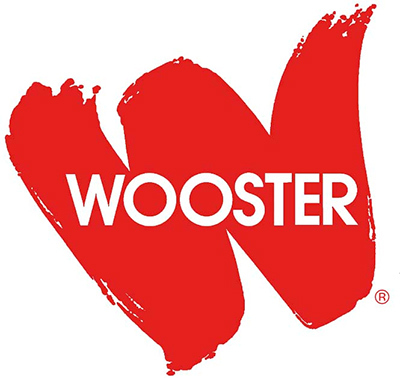 Our plasterers take care to work cleanly and protect your belongings while working in your home. 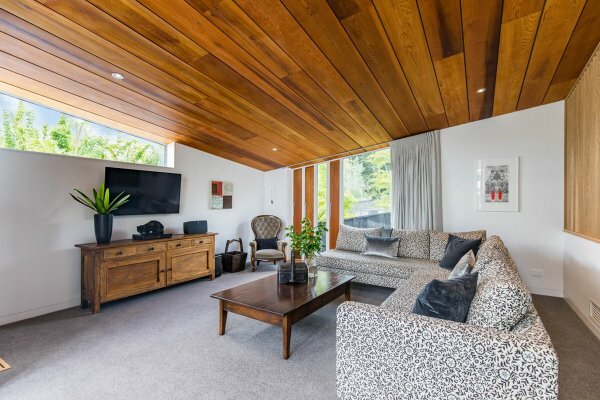 Profile Property Services is a family run business and we have been one of Auckland’s leading painters and plasterboard stoppers for over 25 years. 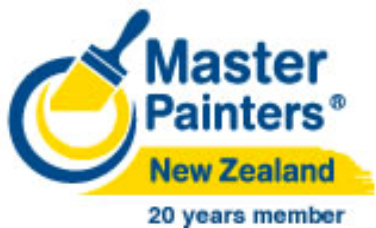 During this time we have been members of the NZ Master Painters Association. 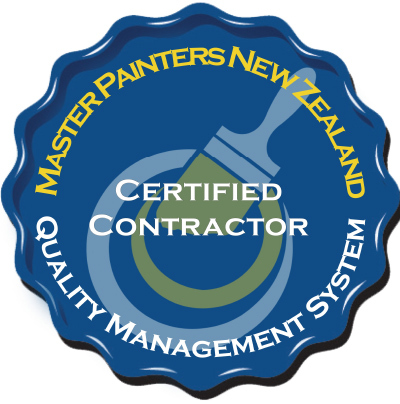 In 2015 we became New Zealand’s first quality assured Master Painter which involved a thorough audit by Master Painters NZ. 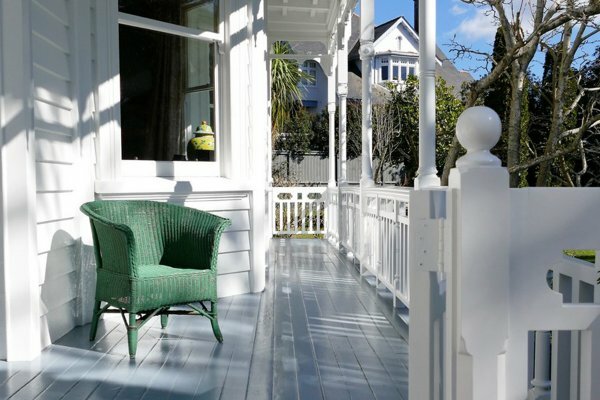 We have been involved in the painting of many of Auckland's premium homes and we carry a great reputation for quality and honesty. Safety: We pride ourselves in promoting a practical safety culture within the workplace. This makes safety actions an integrated part of painting. 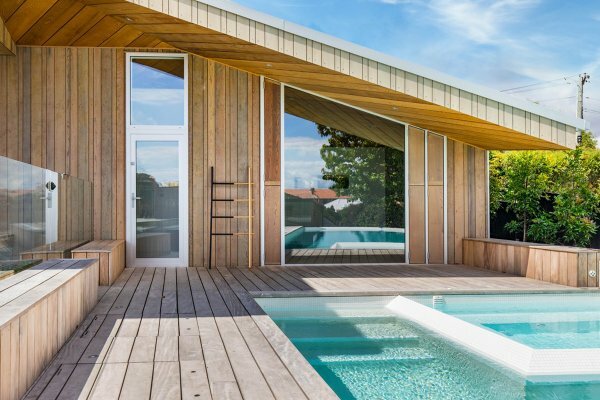 We are members of HazardCo NZ and all team members hold a valid Site Safe Building Construction Passport along with other safety licences and certificates. Our team has been handpicked and trained to our rigid standards. Not only is our workmanship top class, we apply the same high standards to our administration processes. Customer satisfaction is a key part of our business. 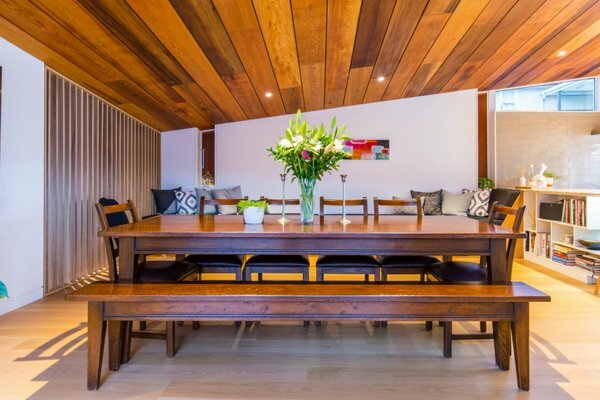 We offer a Master Painters 5 Year Guarantee for projects over $7000 (excl gst). We provide free no obligation quotations. If you are looking for a no hassle, quality paint job, we would love to talk to you. 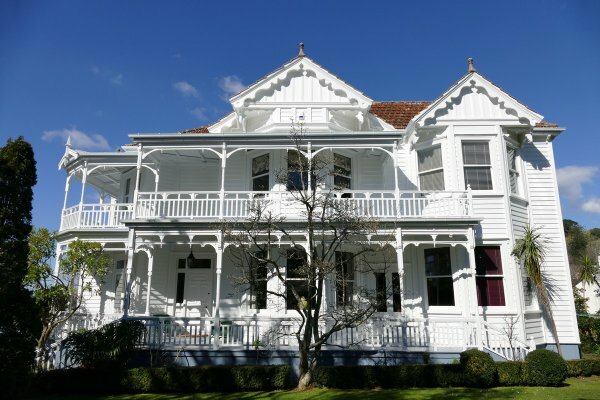 Profile painters has a strong link with the New Zealand Master Painters Association. 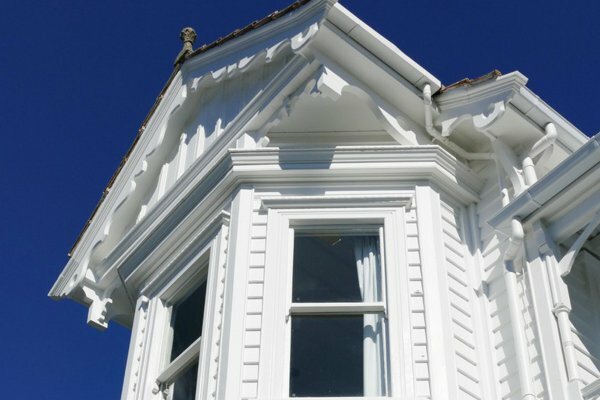 For over 25 years we have been recognised as a NZ’s first Quality Assured Master Painter. 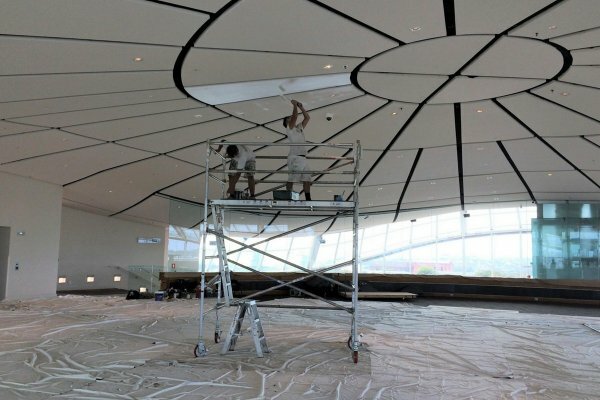 Below are some frequently asked questions about painting procedures and issues relating to your project. "John and his crew were great to have on site, great job, well done." 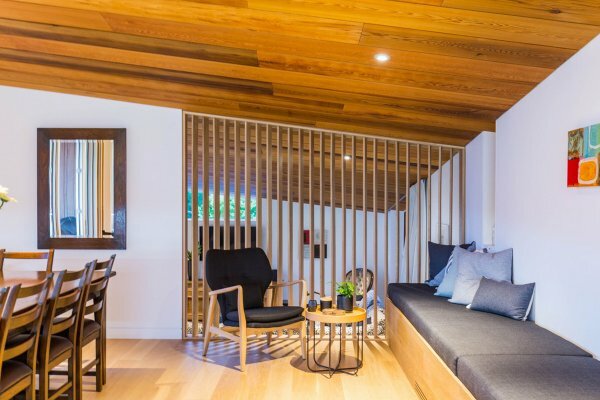 "The project looks fantastic and very professionally done, look forward to our next project with your company." "Thanks a lot for the wonderful service. If you are interested in testimonials you may count on me." "Thanks for an amazing job as always, and thank the team for working into the night to get me in to my home on time, I really appreciated it. Thanks again." 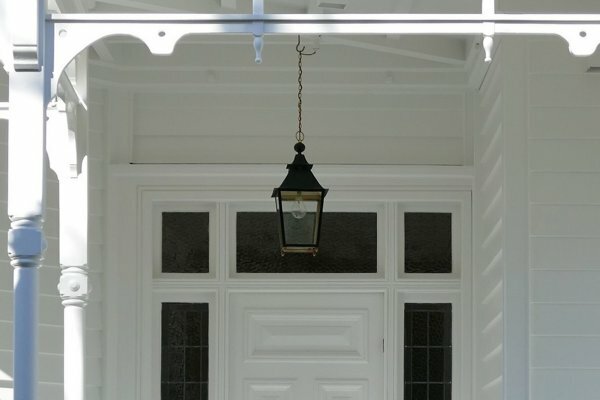 "We were extremely happy with the paint job – compliments from all the neighbours too about the thoroughness of your tradesmen, and we are very appreciative of the job done. It looks great, and the colour I picked is ok as well…… at least better than the purple that was there!" "Just a quick note to say thank you for completing the job at my unit so promptly and to commend your workers for their courtesy and quality of work. Your painters in particular were always courteous and patient with us, and they left the property tidy and clean." "Thanks so much. The 2 Hayden’s were great. Clean, tidy, quiet and very considerate about where they park. I would have no hesitation in recommending you as painters." "Hi Paul, we are very happy with our walls and the job looks fantastic. Thanks." 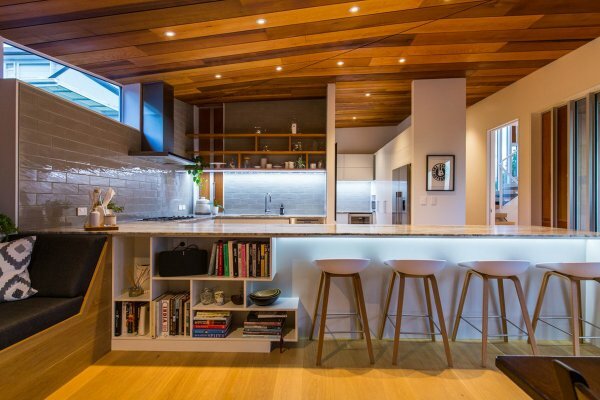 "Overall we are delighted with the workmanship and top quality, which is the standard we have come to expect and receive from you and your guys." "I just want to thank you for doing such a fantastic job on my house (now the best in the street). I am extremely pleased with it, as for Du, you could not fault his work. He was an absolute perfectionist, totally professional, friendly, respectful, courteous and a pleasure to have work here." Paul, thank you for giving your personal attention. Job is perfect and we thought Min was an excellent tradesman, skilled, courteous and hard working. Also his assistant was very good. The clean up at the end was excellent. Please pass on our compliments. Fill out the form below and we’ll touch base to discuss how we can help. © 2017 Profile Painters Ltd.